... and maintain a library of graphics, media, digital records, and other enterprise content. Performs other duties as assigned. Companies presently offering current live Digital jobs in Ontario include BMO Harris Bank, RBC, BDO.. 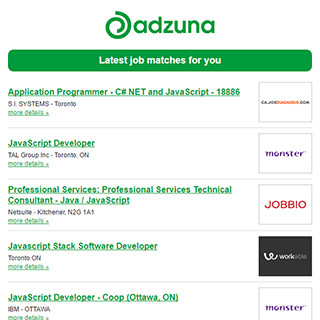 The Adzuna recency index score for this search is 1.14, suggesting that demand for current live Digital jobs in Ontario is increasing. The largest category under which open Digital jobs are listed is Sales Jobs, followed by IT Jobs. There are 2,915 current live Digital jobs in Ontario available immediately, compared to 1,533 in Toronto. Get the latest Digital Jobs in Ontario delivered straight to your inbox!